Almost daily, there’s a new story about a natural disaster somewhere in the country. Media coverage shows not only the aftermath of these destructive events, but the tremendous need for aid on the ground to help those affected. Thanks to the Army National Guard, many of these communities can and will recover. Guard units across the nation help their local communities deal with floods, hurricanes, fire, tornadoes, snowstorms, and other emergencies. These highly trained, dedicated Citizen-Soldiers who serve part-time are ready at a moment’s notice. They take pride in serving their communities and our nation. The Army National Guard’s “Something Greater” recruitment campaign includes television and radio commercials that emphasize the Guard’s unique domestic mission. Each spot focuses on our Citizen-Soldiers commitment to community and country – as well as the many personal and professional benefits Guard service offers. 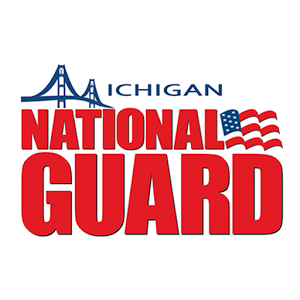 Now more than ever, the Army National Guard needs your support. Without your generous airtime contributions and favorable programming considerations, we could not adequately recruit, and train the Citizen-Soldiers necessary for our diverse missions. We believe you are the key to the success of this program as we work for a common goal – to assist, and server, our communities.